I wanted to take a quick photo of my youngest daughter, Nadia. She is growing so fast and her birthday will be here before you know it. She will be one Aug 4th! So cute photos and momma can keep practice. 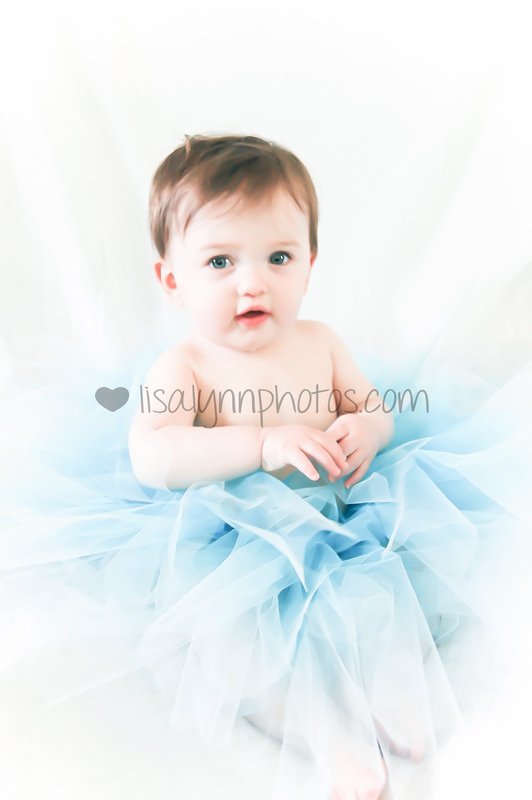 She didnt really like the feel of the tutu. They are so cute. I know the grandmothers will love them! Baby Dylan came to see me the other day. He is a cutie pie! 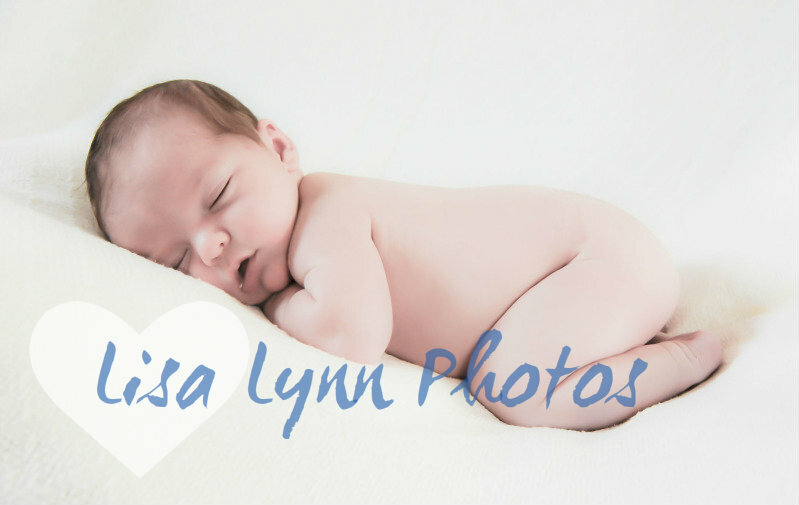 He is 2 weeks old in the photos. 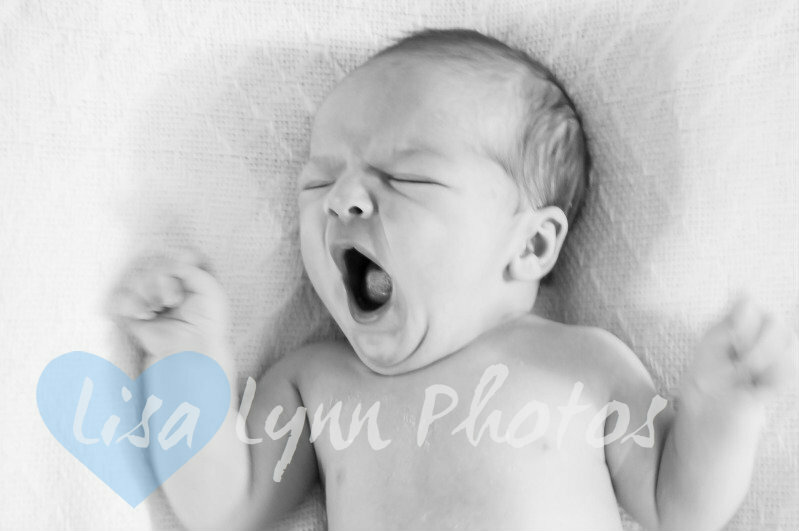 My first Newborn session. I have only taken my own babies photos. It was fun and learned a lot. Thank goodness I was prepared for the pooping, peeing and crying. They don’t want to be messed with. Just want to sleep! But Did get some great shots!